Little love-bugs can have a blast solving these Valentine's Day division problems! Build basic math skills with this practice sheet, a great way to get your child to review her knowledge of times tables. This year, third graders will build a stronger understanding of division. 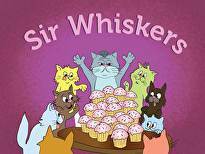 This guided lesson uses the repeated subtraction strategy as a way of teaching division. The lesson shows how division problems can be solved by repeatedly subtracting the same number (the divisor). Not only does this help students solve division problems, but it also builds a conceptual understanding of division. For more practice, check out the suggested division worksheets. This year, third graders will build a stronger understanding of division. 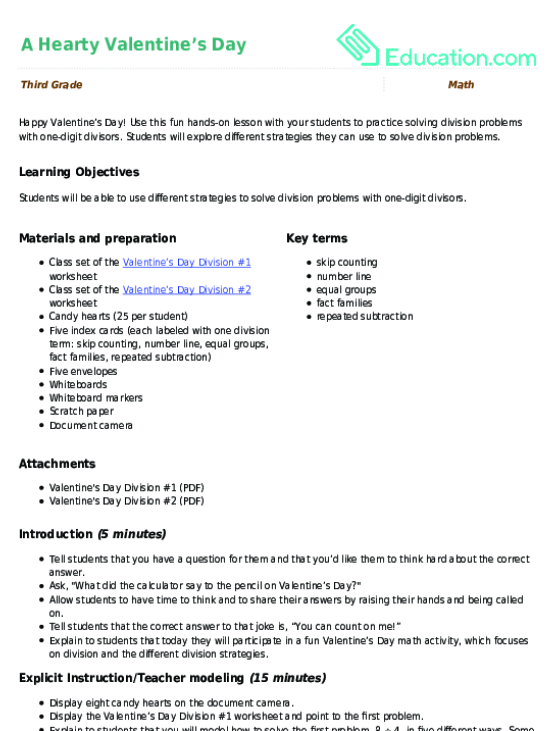 Make division practice a bit more fun with this Valentine's Day challenge! Match up each equation to its answer to help the doves deliver their letters. Patrick's Day division problems, perfect for helping your little learner build basic math skills. Prepare your third grader for Valentine's Day with these festive division problems, a great way to help her review her multiplication tables. Put a little love into math practice with these sweet Valentine's Day division problems. Your third grader can even review times tables as he goes! Take a break from boring textbook math, and practice division with a basketball math sheet! Your child will work on simple division. Patrick's Day, with some division problems to solve. Give your sports star a fun way to practice math, with baseball division! 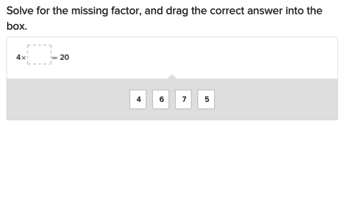 Here are 12 simple division problems that can help your child review times tables. Build basic math skills with this practice sheet, full of simple division problems for your child to practice, and even start memorizing. Solve a few simple division problems with your little one this St. Patrick's Day. For all you sports fans, here's a great football math sheet that will challenge your child's basic division skills. Happy Valentine’s Day! Use this fun hands-on lesson with your students to practice solving division problems with one-digit divisors. For a monster math whiz who has mastered his multiplication tables, stay sharp this Halloween with a spooky division practice sheet.